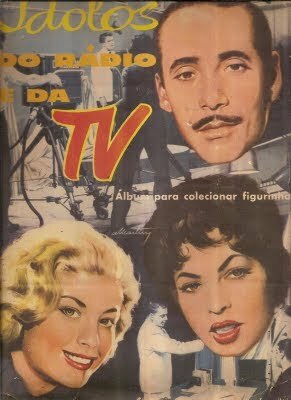 Maysa was actually spelt with a Y; Nelson Gonçalves, Morgana and Ângela Maria, the biggest radio & TV stars in Brazil in 1958. N.B. : 'Torero' was performed at the night of the Awards by band-leader Hector Lagna Fieta. 'Cachito' was performed at the night of the Awards by singer Renato de Oliveira. 'Nel blu dipinto di blu' was performed at the night of the Awards by singer Helio Paiva. 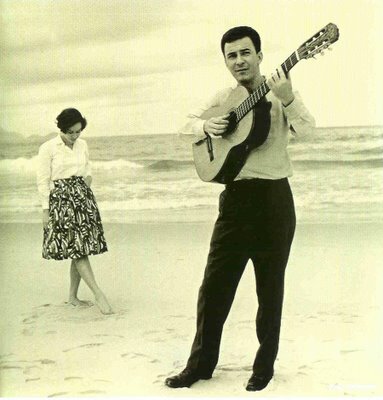 João Gilberto with his guitar and his wife Astrud in the background. 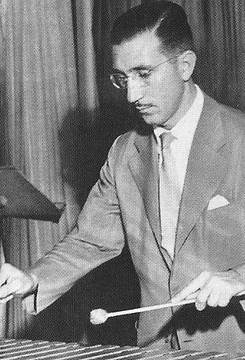 The first year of what would become a prestigious award was the very introduction of ‘Chega de saudade’ that later would become the first Bossa Nova song. João Gilberto's single shot to number one in the charts after it ‘caught up’ especially in São Paulo where it was plugged on the radio by DJ Walter Silva in his popular show ‘Pick up do Pica Pau’ [Woody Pecker’s pick up]. 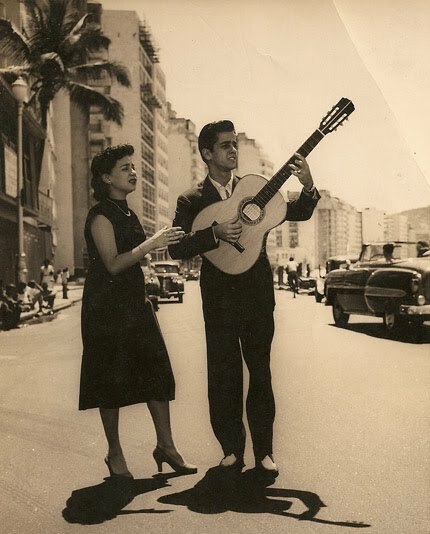 Sylvia Telles & her husband Candinho at Copacabana in 1955. 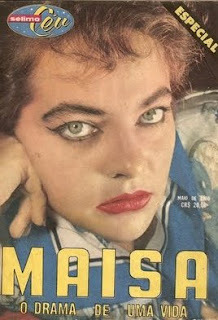 Talking about bossa nova Sylvia Telles who was fast becoming BN’s number one female singer sold enough of Tom Jobim’s ‘Eu não existo sem você’ (I don’t exist withou you) to earn a Chico Viola on the stage of Teatro Record. 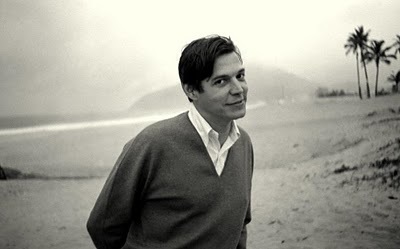 Antonio Carlos Jobim AKA Tom Jobim as one-third of Bossa Nova's inventors. 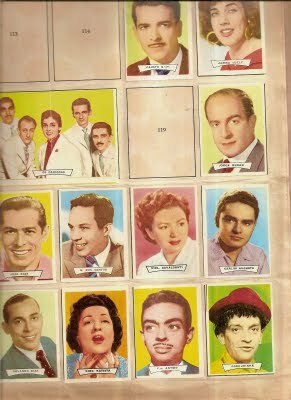 Apart from the appearance of soft-voiced singer João Gilberto, 1958 was a common year with its share of boleros and mellow-sambas [samba-canções]. An Italian song went all the way up to the top with ‘Nel blu dipinto di blu’ [Volare] like everywhere in the globe. 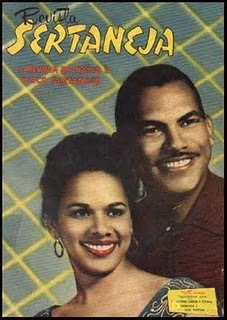 Soft-rock also called rock-ballads as Brazilian Nilza Maria’s ‘My special angel’ kept on popping here and there, both in English or in Brazilian translations also known as ‘versions’ like ‘Diana’ done by Carlos Gonzaga who outgunned ‘Diana’s original singer song-writer Paul Anka. Peroxide blonde Morgana takes plaintive ‘Serenata do Adeus’ [Adieu’s serenade] to number one and receives the horable Chico Viola prophy. 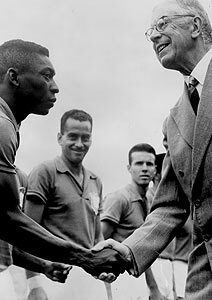 As Brazil was Football’s World Champions in 1958 up there in Sweden, record companies relased a batch of songs praising the event. Here we have ‘Marcha dos Campeões do Mundo’ [World Champion’s March] performed by Oswaldo Rodrigues, released by Odeon. 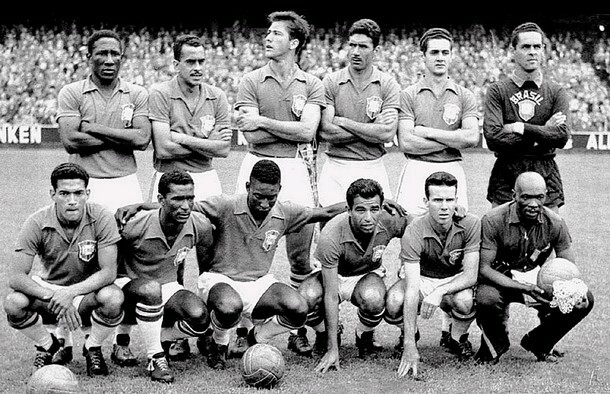 Standing from left to right: Djalma Santos, Zito, Bellini, Nílton Santos, Orlando & Gilmar; in front: Garrincha, Didi, Pelé, Vavá, Zagallo and masseur Mário Américo. Brazil beat Sweden 5 x 2. Pelé breaks down and cries on Gilmar's shoulders after the victory. The King of Sweden greets Pelé - being looked at by Zico & Zagalo. 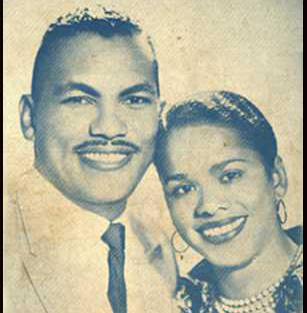 Rural Brazilian music was also represented in ‘Divino Espirito Santo’ [Divine Holy Ghost] with duo Torrinho & Canhotinho released by RCA that had a respectable stable of rural music acts in their roster and also Cascatinha & Inhana’s ‘Minha mágoa’. This year we have seen folk music [musica folclórica] with Inezita Barroso singing ‘Lampeão de gaz’ [Gas lamp post] a tune about urban São Paulo in the late eighteen hundreds. Latin american rhythms were hot this year with ‘Tequila’ done by Brazilian Sylvio Mazzucca’s big band and ‘Ay, cosita linda’ with Carlos Argentino. 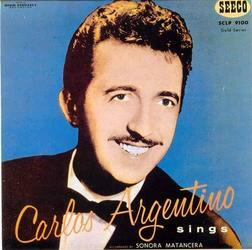 Carlos Argentino aka Israel Vitenszteim Vurum born in Buenos Aires in 1929. No doubt Odeon’s Anisio Silva was number one bolero singer for a couple of years and took ‘Interesseira’ [you're fulll of desguise to cheat me...] what an awful title. He complains publicly about her being a no good SOB and thinks only about herself. In the novelty category we had duo Dupla Ouro e Prata’s ‘Da banda de lá’, a composite quasi-country humourous tune. Both Miguel Angelo Roggieri and Oswaldo Cruz sang and played the guitar. Roggieri was also a songwriter. 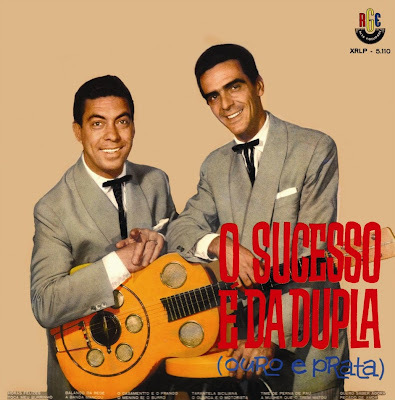 Dupla Ouro & Prata sang tongue-in-cheek. Serious sexual-desire-followed-by-extreme-guit is well represented in Cauby Peixoto’s ‘Nono Mandamento’ [Ninth Commandment]. For those who don’t remember the complete set of Moses’s Law it is: ‘Thou shalt not covet thy neighbour's wife'. Some of Brazilians biggest stars on a card album. Nelson Gonçalves who had been RCA's top seller for a few years takes 'Escultura’ [Sculpture] to numer one. ‘Escultura’ is actually the dream-fantasy of a man who starts daydreaming about what he thinks is a perfect woman. He imagines her as pure as the Virgin Mary, as enigmatic as Giocanda, as sensual as Frinea, as glamorous as Du Barry, as noble as Madame Pompadour. In the end of the dream he comes right up to his current lover... which means he was a lucky man! The best seller of the year is undoubtedly Alcides Gerardi's 'Encosta sua cabecinha no meu ombro' [Put your little head on my shoulder]. Mind you, even though the title is similar to Paul Anka's 'Put your head on my shoulder' it is an utterly different song. Anka's song would only appear in 1959 anyway. Nilza Maria proudly holds her Chico Viola for her 'My special angel' recording for Chantecler. I apologize for the size of the photo but I could not get a bigger one. 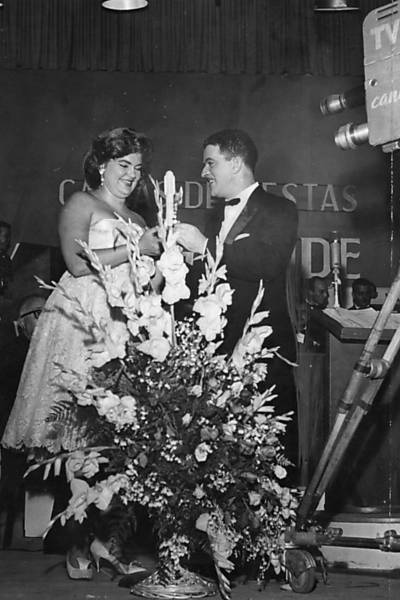 Maysa receives her Chico Viola for 1958, according to Folha Press. Meanwhile in Long Beach, California, U.S.A., Adalgisa Colombo, Miss Brasil 1958 was the secondo most beautiful woman in the Universe... oh! what a feeling! 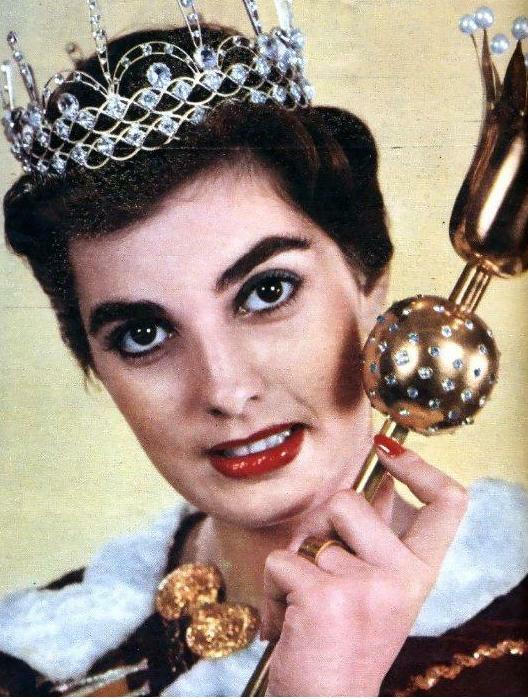 Miss Brazil 1958 - Adalgiza Colombo. 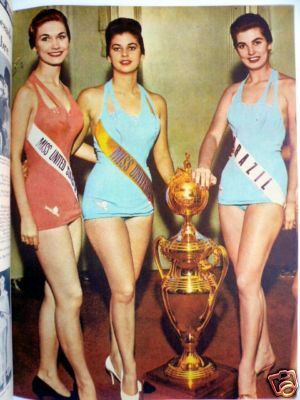 Miss USA 1958, Miss Universe 1958 Luz Marina Zuluaga & Miss Brazil 1958.